I have always found this dog to be super attractive. Unfortunately, its size has kept me from actually getting one as I feel it is prudent to get only as much dog as you can handle. This breed was bred for hunting waterfowl. It takes 8 to 12 months to train the dog for this work. In addition, this breed is excellent in obedience, agility, tracking (rescue operations) and as a therapy dog. 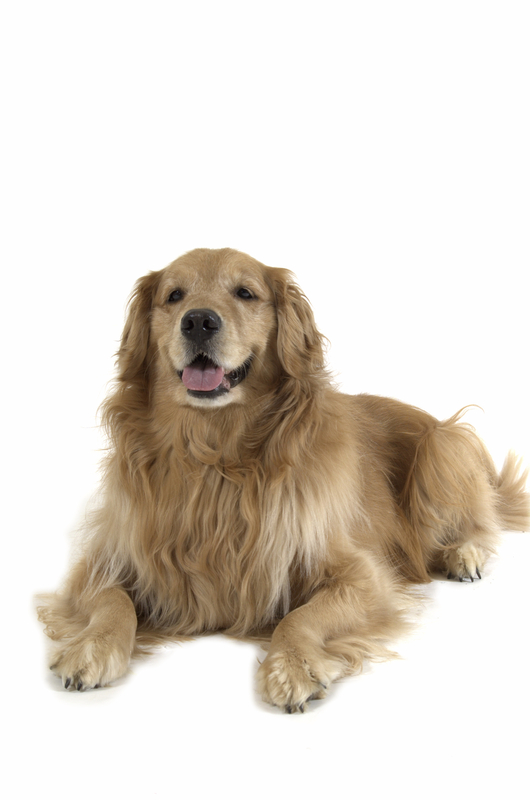 As its name implies, this dog is a golden color with shades ranging from light to quite dark. Height is 20 to 24 inches. Weight goes from 55 to 80 pounds. Some retrievers are super affectionate while others are independent. It is best to respect the dog’s character and not try to mold it to something it is not. So, even if your friend’s retriever has exactly the qualities you want, your retriever may come out quite a bit different. Generally though, they make good pets as well as working companions. Like any working dog, they will need exercise. Life expectancy is 10 to 12 years. This breed is prone to hip problems, heart problems as well as eye problems, but then every dog has its day, folks. The breed I have is supposedly prone to hip problems also and yet none of my 5 shelties has had hip problems. Easy to groom. Sheds no more than most dogs even with that beautiful coat. I believe my way of training is the best for my dogs or I wouldn’t use it. 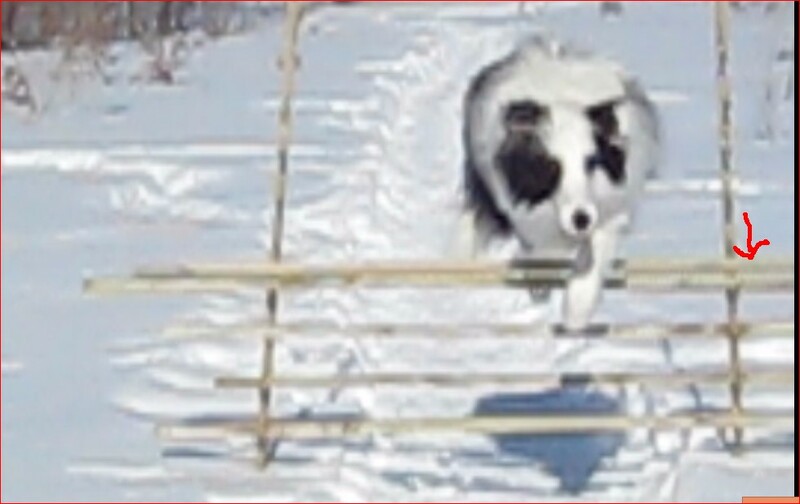 I think my method works best with dogs that are “people pleasers”, dogs like the Border Collie, the Shetland Sheepdog, the Labrador Retriever, the Golden Retriever. What follows is a list of training sites. It is not extensive. I took my own training locally, and they hold training only periodically so I did not include their site. The training was given by the local kennel club and if there is one in your area you could definitely start with them. If you have a PetSmart, they also have training. I list Cesar Millan first, only because he is the best known right now. However, I am not promoting one method over the others (except mine of course!). The following are not in any order and I have not tried them.